Well done to all who entered the "Caption Competition". 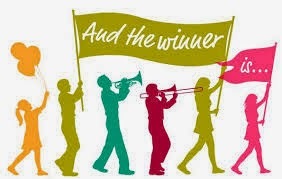 The winner is Caoimhe Barker from 1D ! Congratulations Caoimhe !